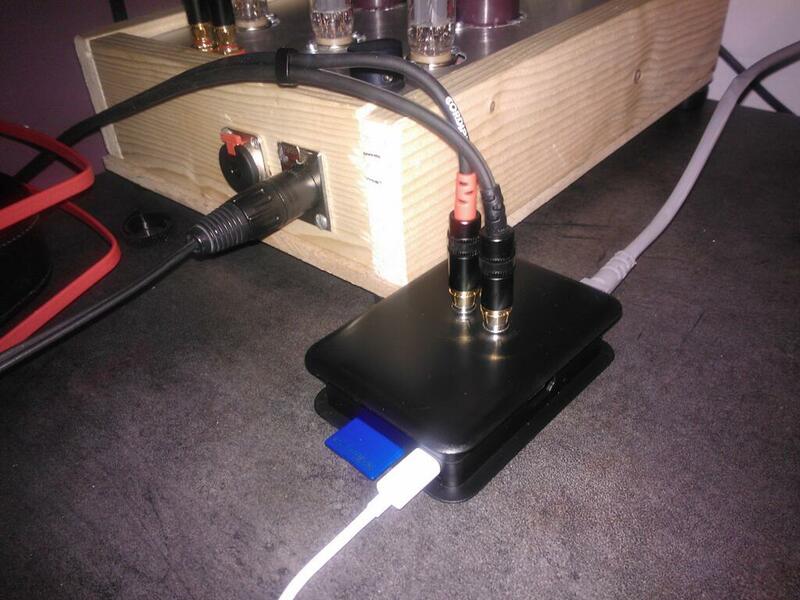 Have a look at this nice setup of a Swiss HiFiBerry DAC user. He used an old amplifier and added a Raspberry Pi, the HiFiBerry DAC and a wireless stick to create a very cool streaming audio player. This entry was posted in Projects and tagged case, closeup, dac, diy, electronics, hifiberry, images, raspberry pi, retro on February 12, 2014 by Daniel. 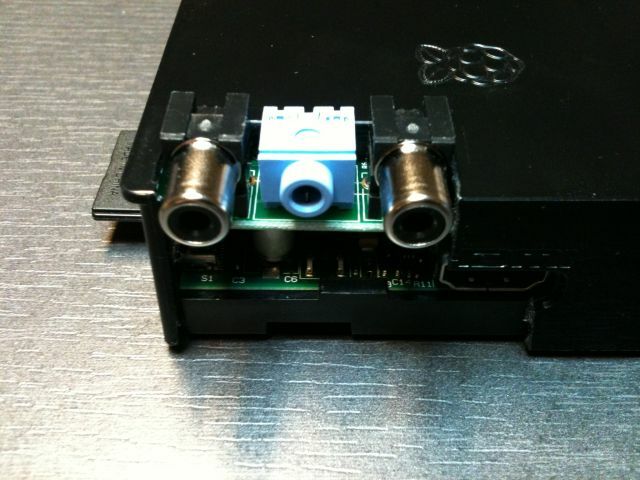 A HiFiBerry DAC owner built this amplifier with an integrated Raspberry Pi. 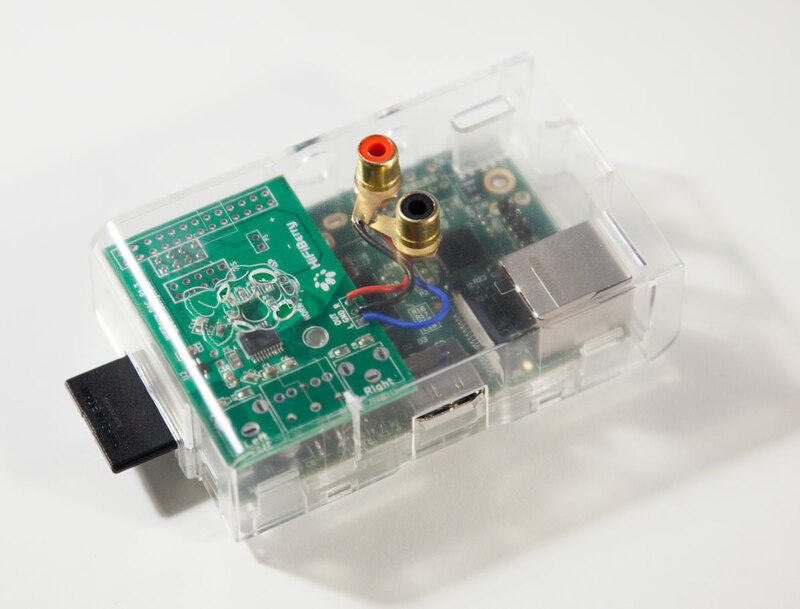 It has 2 line inputs and the Raspberry Pi + HiFiBerry DAC as sources. Amplification is done by a Class-D amplifier. I’ve been discussing a lot of electronics and software stuff in the last time. It’s time to get the hands dirty again. Let’s mill a nice case for the Raspberry Pi + HiFiBerry DAC. This is only a prototype in MDF. For the final version I will use beech wood.